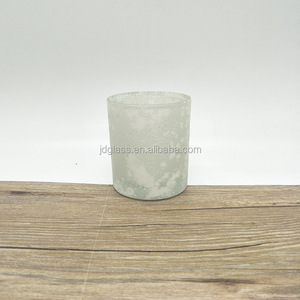 Silver Mirror Silver mirror glass is produced by coating a silver film, a copper film and two layers of waterproof paint on the back of flat and parallel float glass. 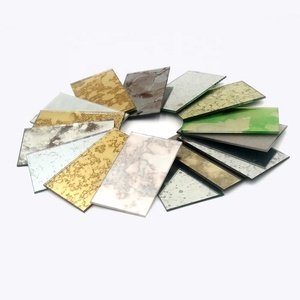 It is also called silver mirror, silver coated mirror, silver coated mirror glass, clear mirror glass. 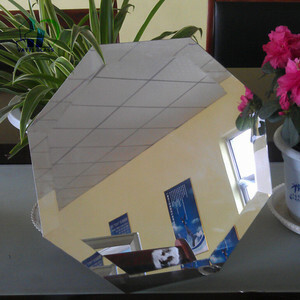 New product"Eco silver Mirror" has already come onto the market,which use non-copper film process and two layers of water proof paint. Cost low,price cheap,image clear Commen hotel ,shop,wall decoration low aluminium glass mirror coating silver and two layers of protective paint on the back surface of glass. 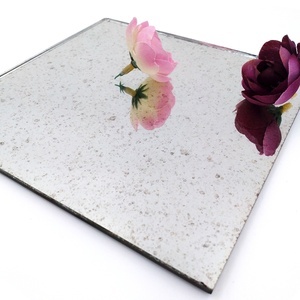 This kind of glass mirror is produced by coating a silver, copper film and two or more layers of waterproof paint on the back surface of float glass perfectly resists acid and moisture. A silver glass mirror provides clear and actual images, is quite durable furniture, bathroom and other decorative purposes. 6. Polished edge processing:beveled edge round edge, flat edge and , etc. 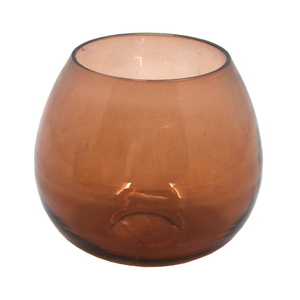 The Silver Mirror is available in clear glass and a wide range of colors. Compared to conventional mirror, it offers excellent resistance to atmospheric agents . We are an intergrated sole home furnituring company which intergrated design with development production, sales etc. 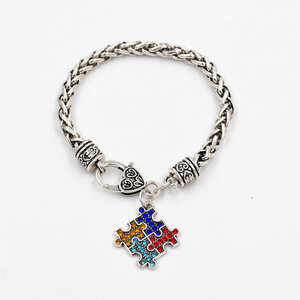 Sample fee is charged according to the material, size and quantity of the product. contact If you are interested in our products, please do not hesitate to contact us. 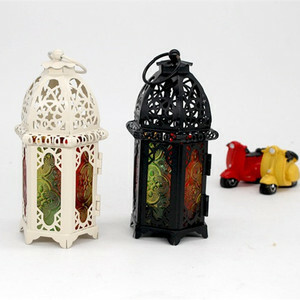 Alibaba.com offers 29,021 color antique glass products. 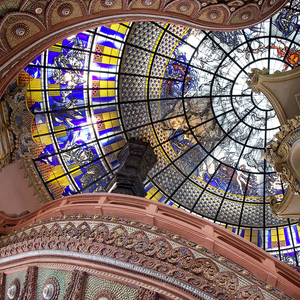 About 8% of these are glass crafts, 6% are candle holders, and 2% are mirrors. 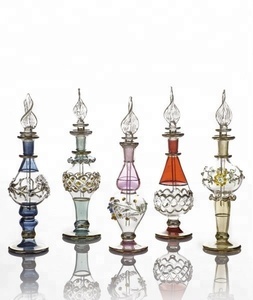 A wide variety of color antique glass options are available to you, such as glass, metal, and wooden. 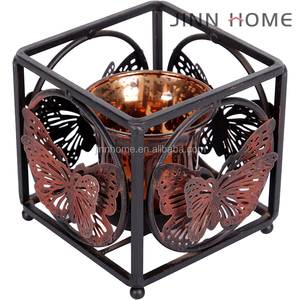 You can also choose from home decoration, art & collectible, and weddings. As well as from free samples, paid samples. 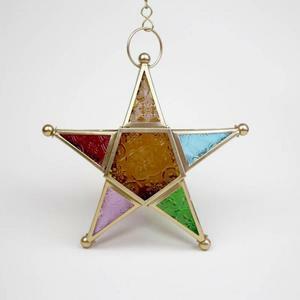 There are 29,040 color antique glass suppliers, mainly located in Asia. 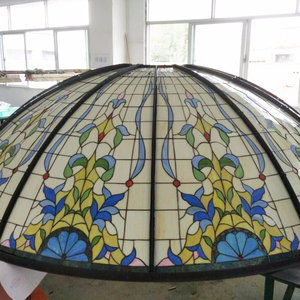 The top supplying countries are China (Mainland), India, and Taiwan, which supply 90%, 8%, and 1% of color antique glass respectively. 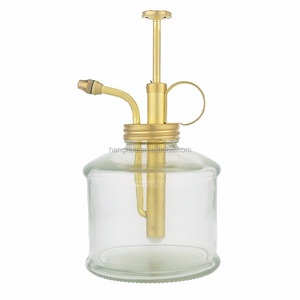 Color antique glass products are most popular in North America, Western Europe, and Eastern Europe. You can ensure product safety by selecting from certified suppliers, including 3,648 with ISO9001, 2,603 with Other, and 874 with BSCI certification.